We are so thrilled to have been featured with the Johnny Vincent swim-wear segment Girlfriend to Girlfriend on ABC Chicago. 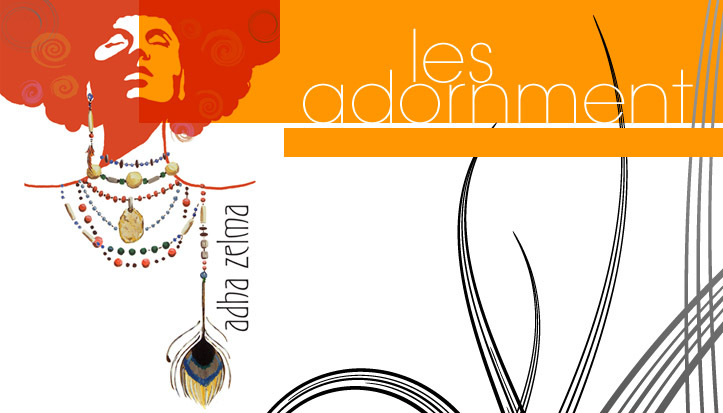 Celeste Johnny, swim-wear designer is also wearing Adha Zelma. She's rockin her personal pair of Electra's. If you don't know about the fabulous line and Ms. Celeste Johnny. . .
can be found in stores in Chicago, New York, Miami and Barcelona. Her 2009 collection was featured in BET's Rip the Runway 5th anniversary special in March. Her swimwear has has been spotted on Stacey McKenzie (Runway Diva) and Camille McDonald (from America's Next Top Model).